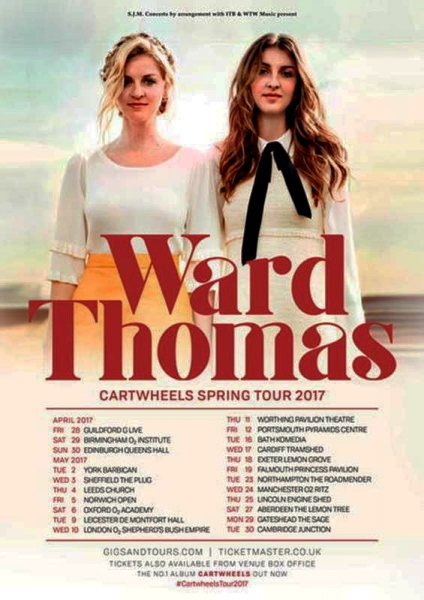 Ward Thomas performing their Cartwheels Spring Tour at The Engine Shed Lincoln on Thursday 25th May 2017. Catherine and Lizzy Ward Thomas, who hail from Hampshire, started singing the opening to their new song Material a capella and with the lights still down. Then once the drums kicked in, up went the lights and we were off for an evening of entertainment which showcased the twin’s gorgeous harmonies at The Engine Shed in Lincoln last night. 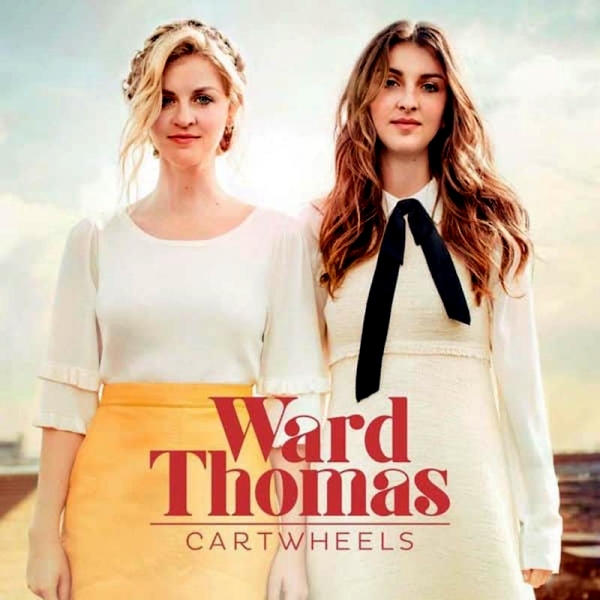 Touring to promote their second album, Cartwheels, the set list included the entire album and a few of their older tracks. New track Dirt And Gold was not so much country but more pop with a driving rhythm, whilst upbeat Boomerang saw the crowds waving their arms in the air for the first time of the evening. It is the Nashville effect; the American TV series that has persuaded people that country music is cool and that is why on this tour many of the venues have been sell outs. So it was a packed crowd that saw the twins deliver pitch perfect harmonies as their silvery gorgeous voices entwined on the likes of When It’s Not Me and Guilty Flowers. New song Breathe In and the acoustic rendition of Proof were the highlights of the set, which also included a cover of Years And Years’ chart topping hit, Shine. Their harmonies, supplemented by occasional lead vocals by Lizzy and guitar playing by both, are the crux of their live offering, none so more evident on the toe tappingly catchy Town Called Ugly and set closer, the uproariously received Push For The Stride from their debut album, From Where We Stand. 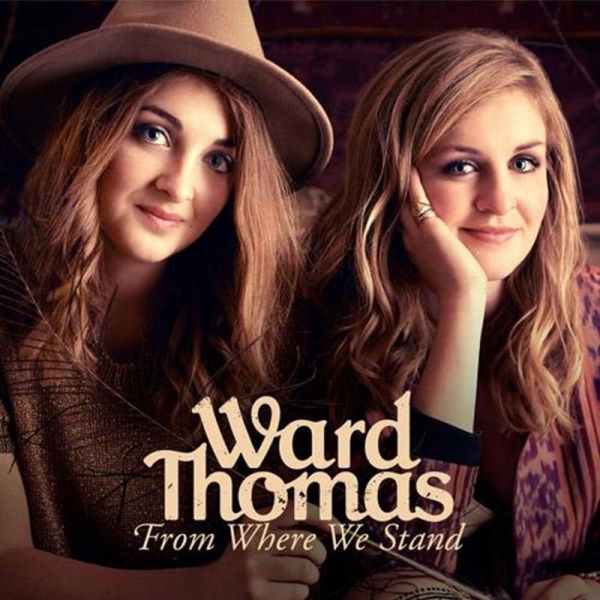 Ward Thomas have come a long way since having previously supported The Shires. They have also appeared at the Country To Country 2017 Festival and on this showing tonight it is easy to see why they have become the UK’s most successful country act.